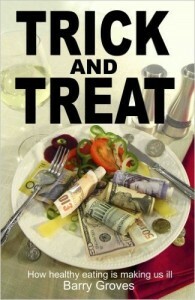 One of my favorite books on low carb eating is Barry Groves book, Trick and Treat. After reading the chapter “Why Five Portions?”, I realized just how dangerous sugar was. This chapter is about why and how the daily recommendation of fruits and vegetables became 5 portions. But, to me, the most profound section in this chapter was the one on how sugars, especially fructose, depress our immune systems and disable our white blood cells ability to destroy bacteria and illness causing organisms. I found this on my computer this morning. This is from the old Zero Carb Forum in 2009. 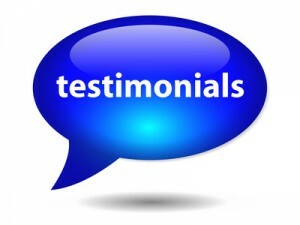 We had a thread titled “What has Zero Carb Done for You.” I see a lot of familiar names here, many who are in our Zero Carb Health Facebook group. Non Optimal Zero Carb Carnivore Foods are OK! Pork Rinds with sour cream and a few drops of hot sauce dip. If the 30 day meat and water challenge existed when I started a Zero Carb diet, 10 years ago, I wouldn’t still be eating Zero Carb. I would not have made it 30 days.